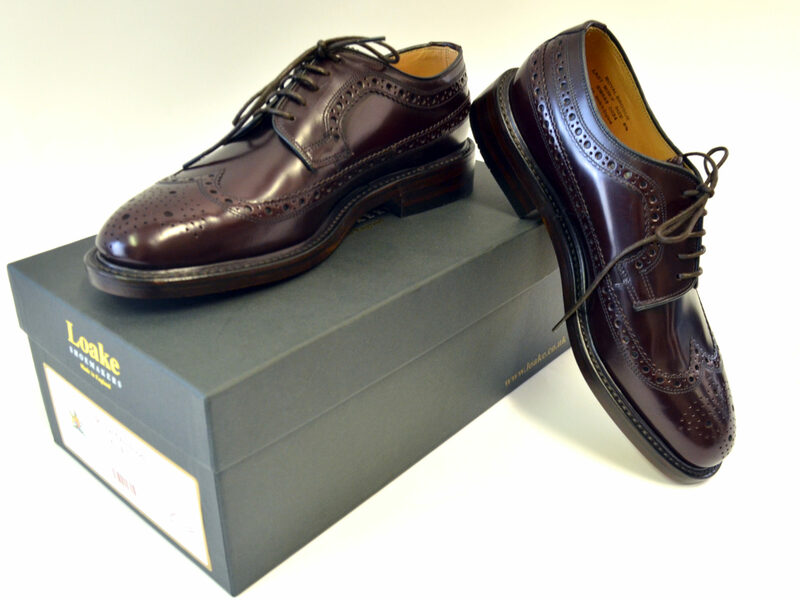 Brogue shoe recently re-introduced by Loake and based on their original ’70’s model. 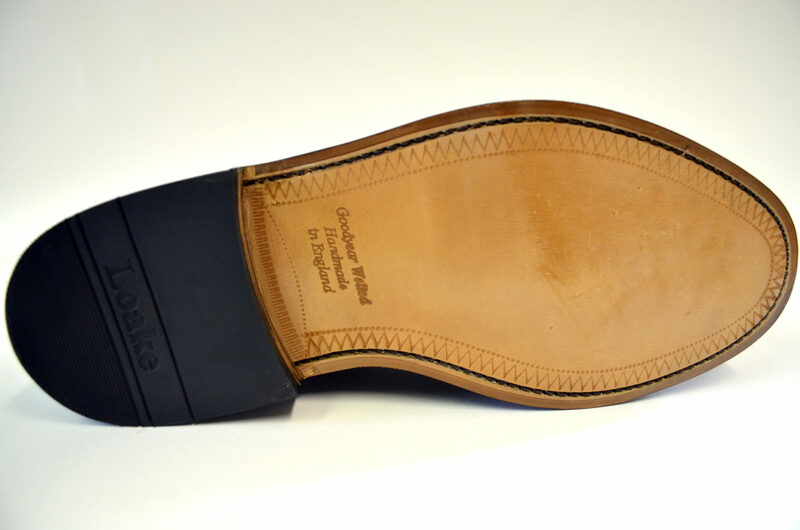 Made in England with leather upper sole and lining using tradional Goodyear welted construction. First, I have to thank Jonathan for his great advise and his customer service! The shoes fit perfectly fine for me in size 8 F. I got Loake’s Bedale boots in 7.5 G. The Bedale boots are pretty roomy so I wasn’t sure which size to choose. But sizing up a half was perfect. I also tried the Royals in 8.5 but they were definitely to large, I was slipping around, even with thicker socks. My usual shoe size is about EU: 42.5 and UK: 8.5 and USA: 9 for Adidas. My Clarks Desert Boots are size 42 UK: 8G. Hopefully this description helps other customers to chose the right size. The shoes themselves are pure beauties! 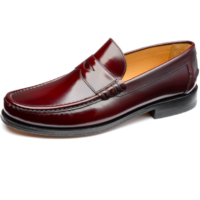 Shiny polished leather upper, a leather sole which is of course a bit slippery at the beginning. But they are totally soft; I ain’t got no blisters while wearing them the first time! 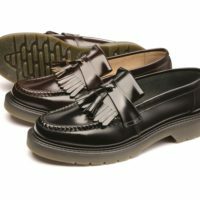 A definitely recommendation to buy these wonderful shoes! Hi Gerald, thanks for all three of your reviews. Shoes can be tricky when it comes to sizing. We are always happy to give advice based on our experience of wearing what we sell. Beautiful shoe. A pure classic. 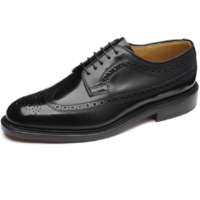 Perfect with a suit or sta prest. 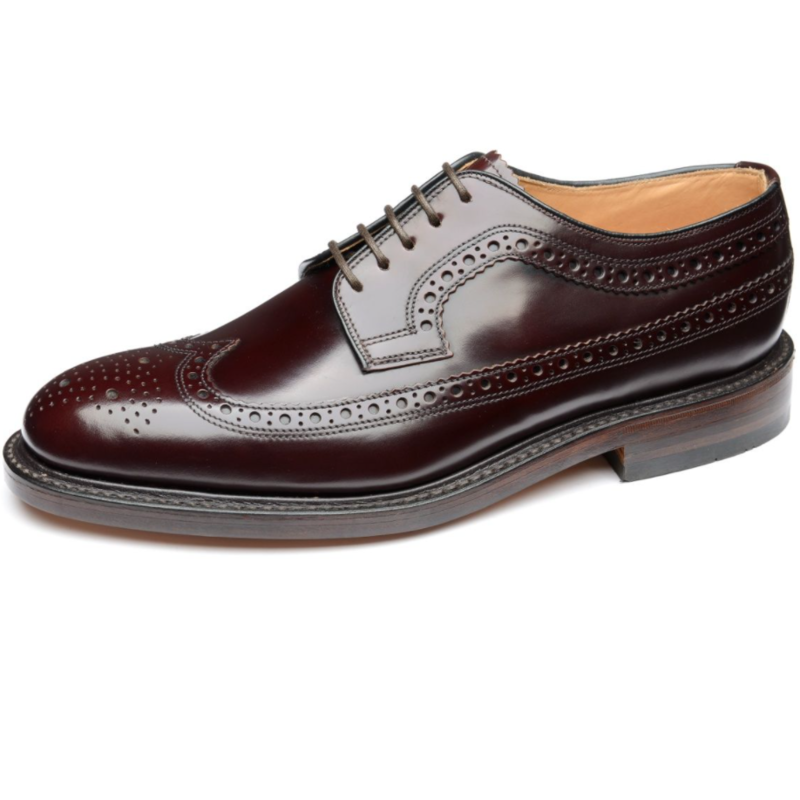 The quality of Loake shoes make them worth every penny. 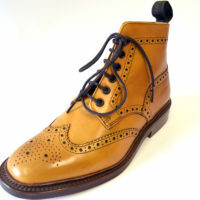 The classic one, got a pair there, they still do the business with ivy shirt and sta prest.